What’s the best way to show how a product works or why a service is needed and is important in your lives? Yes, it’s through a Lakeland video production. It is doable, of course, to just write an article about your new product or service, but how can people tell that they need that product if they don’t even know how it works? This is especially true for those new products in the markets; those “kitchen hacks,” for example. Browse through your Facebook news feed. Did you notice those short videos from pages such as Tasty, Buzzfeed and even Insider? Did you see how they used these videos to show how to cook a particular dish, or how unique tapestry making is in Sri Lanka? 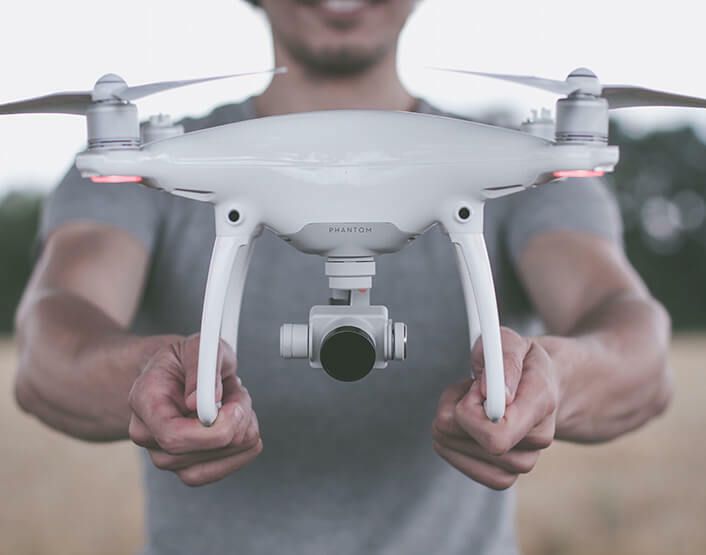 Instead of writing lengthy articles (though, we cannot discount this) about how to make a product works or why a service is important in your everyday lives, why not ask a Lakeland video production company to make a short video explaining the ins and outs of your new product. Now, who should star in your video? We always like to advise that your video should be headed by someone with a pleasing and amiable personality, and someone who has a way with words. Remember, looks are not the most important with videos. Most of the times, how a speaker looks is just second priority. If your speaker knows how to captivate an audience and how to hold their interest, then we are sure you won’t have any problem boosting your videos’ views on social video. You can even choose not to have a video “star” at all. The Lakeland video production company can simply show how a product works through words and phrases flying across the screen. There’s no need for a talking head. We are sure you have already noticed that in some of the short videos on your social networking accounts. There are so many things you can do with a corporate video. You can put graphics. You can use cartoons. You can have a short film about the product. You can even use local celebrities to endorse your products or services. Although the printed medium is not obsolete for a fact, there seems to be a lot more uses for corporate videos, especially because it is easier shared and it can capture emotions and interests more than a 100-word blog post. 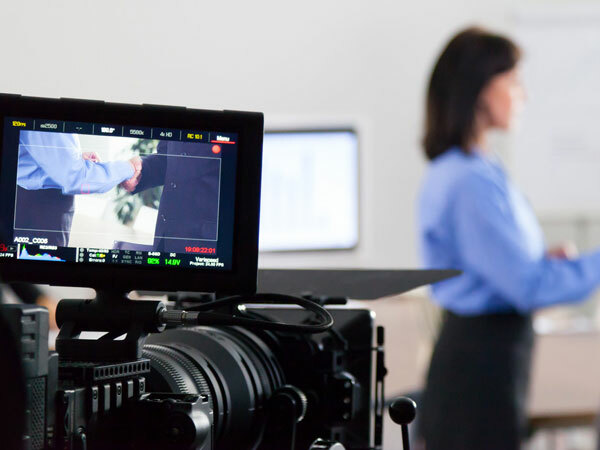 So, in case you need to introduce a new company product or service, think if a corporate video would be beneficial for your business instead of the traditional platforms. 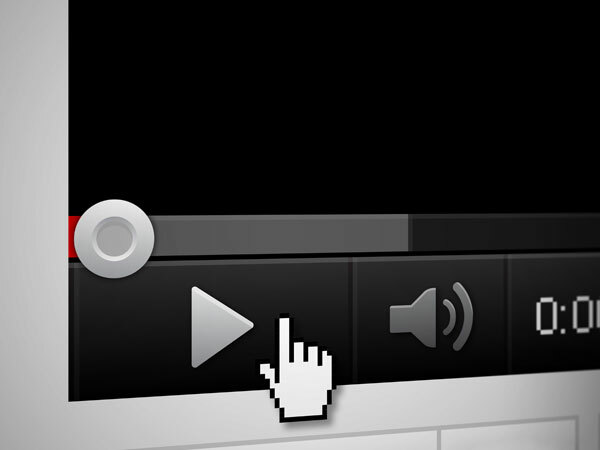 Next Post What Kind Of Videos Can You Upload On Your Website?